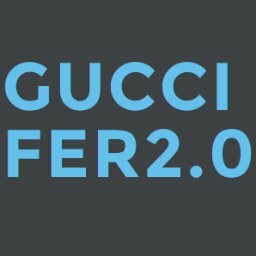 Guccifer 2.0 Strikes FL-18 - Mark Miewurd's HelloFLA! While the world was distracted by the DCCC cell phone leaks, we got our hands on the DCCC’s files from the hottest race in the state: Florida Congressional District 18, the seat Patrick Murphy vacated. The two files, listed below, make various assessments about the candidates in the race providing background and overview. Rebecca Negron is mocked by putting “raised” in quotes when talking about her fundraising. The insinuation being that her husband did all the work. Finally, it’s also of note that the entire document seems skewed to Randy Perkins.